Begin the new year on a culinary high with a seat at our exclusive Barolo Wine Dinner taking place on Tuesday, January 29th. Hosted by Mr. Enzo Brezza from Azienda Agricola Brezza Giacomo & Figli, this special evening is the first in a series of events taking place throughout the year to celebrate 30 wonderful years of Ristorante Rinuccini. Enzo Brezza from Azienda Agricola Brezza Giacomo & Figli will expertly pair a selection of wines from his award-winning vineyard with dishes from an eight-course menu of typical Piedmontese dishes created by Rinuccini’s Executive Chef, Antonio Cavaliere. Situated in the Piedmontese village of Barolo, the estate’s wine portfolio is dominated by its DOCG-classified Barolo wines and in 2018 the family vineyard celebrated organic certification for its methods. Diners will explore the best of the region as they sail through the eight-course menu and paired wines with dishes including seared carpaccio of fillet of Kilkenny Rosé Veal with marinated fresh tuna and aioli served with Chardonnay Langhe DOC, Chef Antonio’s hand cut organic fresh pasta with wild boar ragu served with Dolcetto D’Alba DOC, a refreshing sorbet of fresh figs marinated in Grappa di Barolo and a plate of Italian cheeses with Barolo Classico DOCG to name just some of the dishes on this stand out menu. 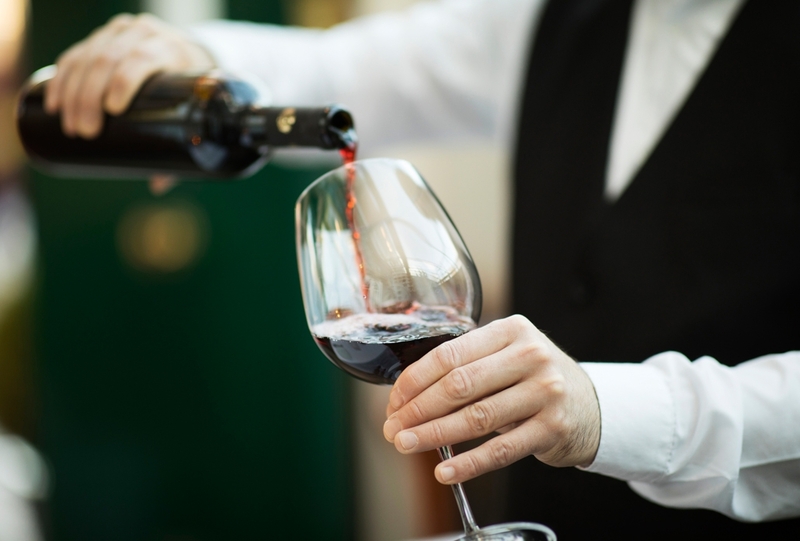 From Nebbiolo d’Alba DOC to Barbera d’Alba Superiore DOC, Enzo Brezza will guide guests through the best wines from his vineyard and the reasons behind each thoughtful pairing with dishes from our kitchen. This exclusive Barolo Wine Dinner will take place on Tuesday 29th January at 7pm and is priced at €80 per person – booking is essential and spaces are limited. For more information or to book call us on 056-7761575 or email us at info@rinuccini.com.